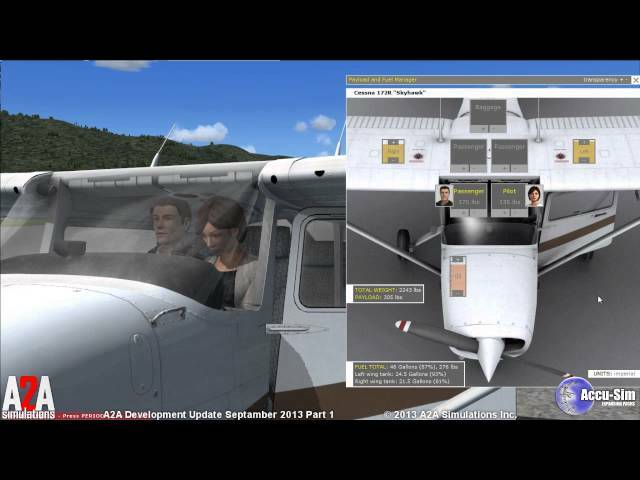 This product includes BOTH the AIRCRAFT (Prepar3D v1-4) and it's associated ACCU-SIM expansion pack. 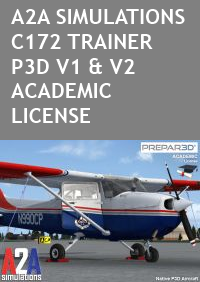 LICENSE: This Academic version is a discounted package specifically for students and educators, in an effort to help bring fresh talent into the aviation community. Click to View . If any aeroplane ever deserved to be called “classic”, then the venerable and ubiquitous Cessna 172 in all of its many variations surely deserves that title. 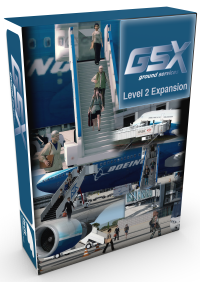 It is a time-tested benchmark of aircraft efficiency, utility and excellence; it is one of the most recognizable aeroplanes (although sometimes mistaken for its larger and more powerful brother, the Cessna 182/Skylane and vice versa); its value has been and continues to be well-established and constant. The Cessna 172 has endured going- on six decades, and is an undisputedly traditional design. Classic? Q.E.D.. Experience one of the world’s most popular trainer airplanes. Authentic fuel delivery includes priming and proper mixture behavior. Mixture can be tuned by the book using the EGT or by ear. It’s your choice. 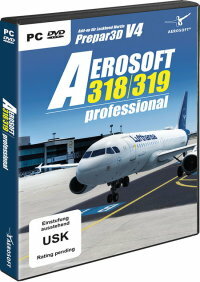 A Must have for eny student and/or serious FlightSimmer. Great product!